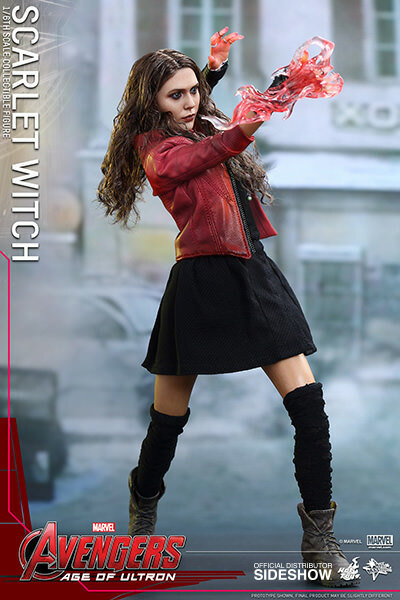 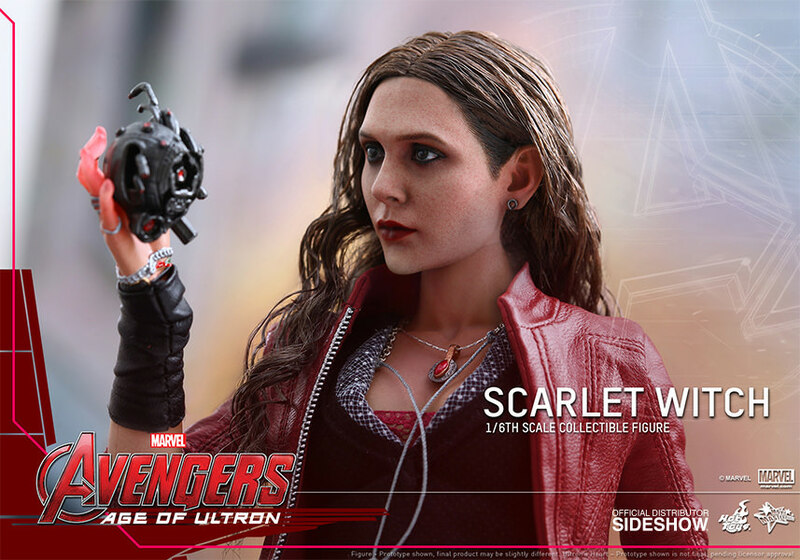 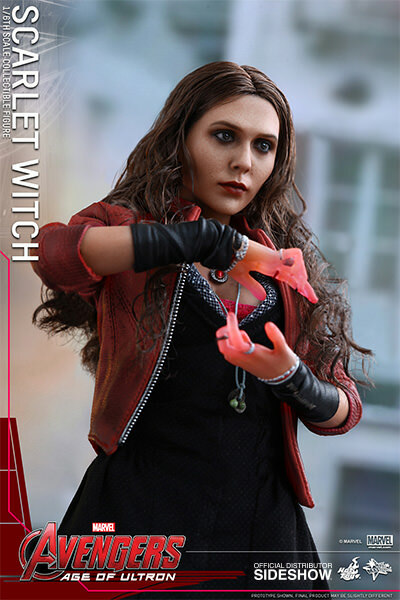 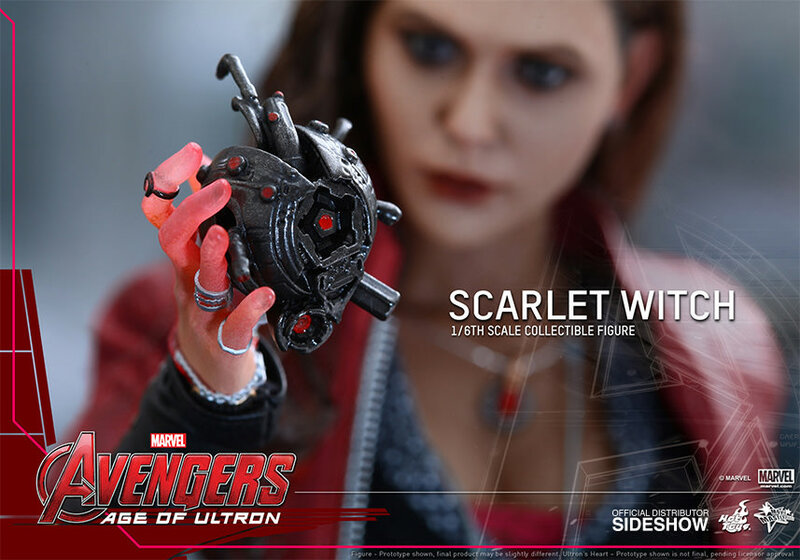 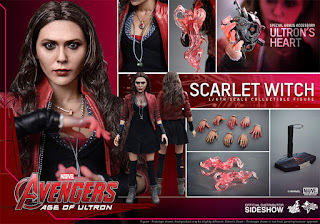 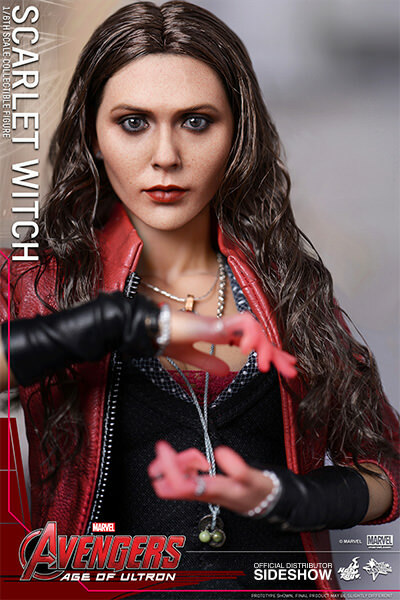 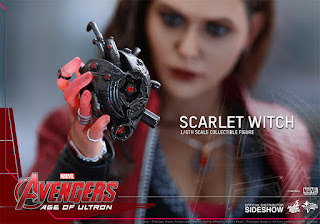 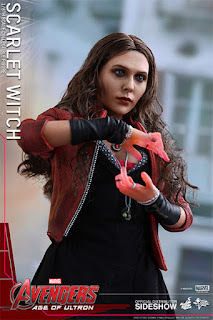 Hot Toys AOU Scarlet Witch PreOrder available now! 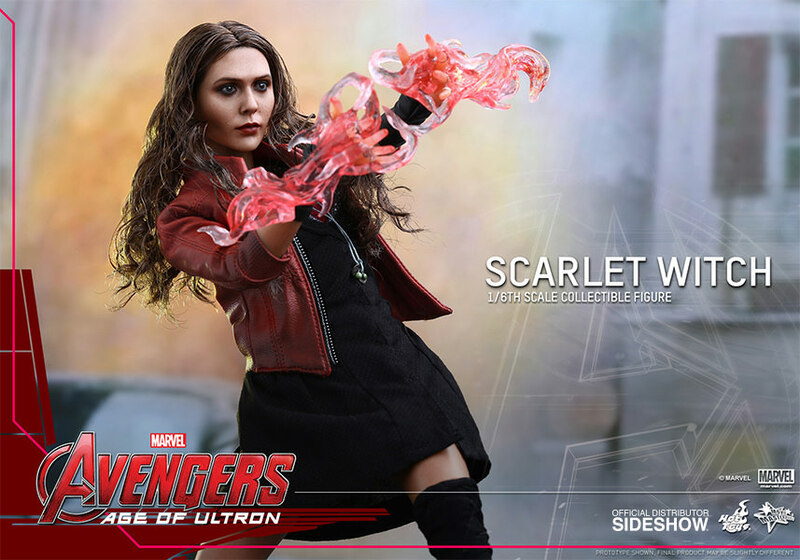 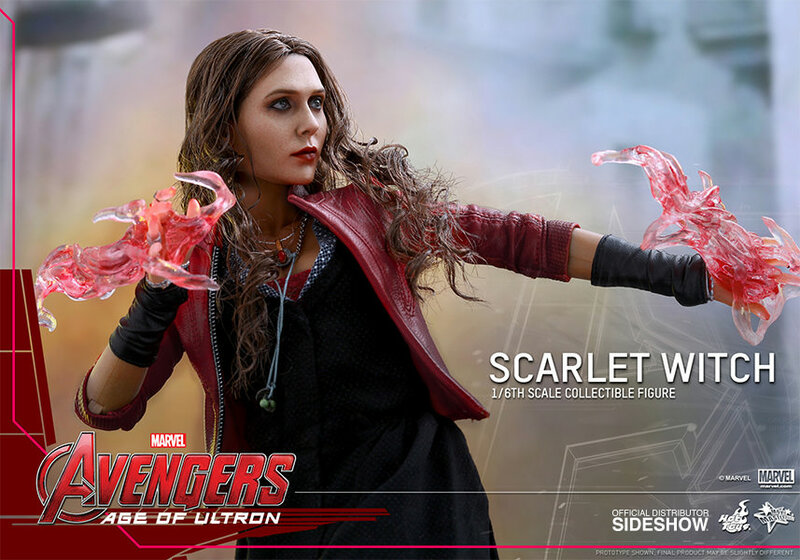 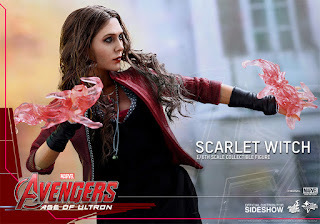 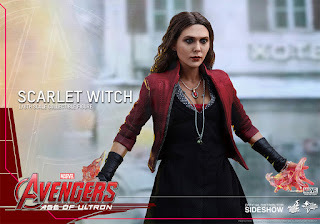 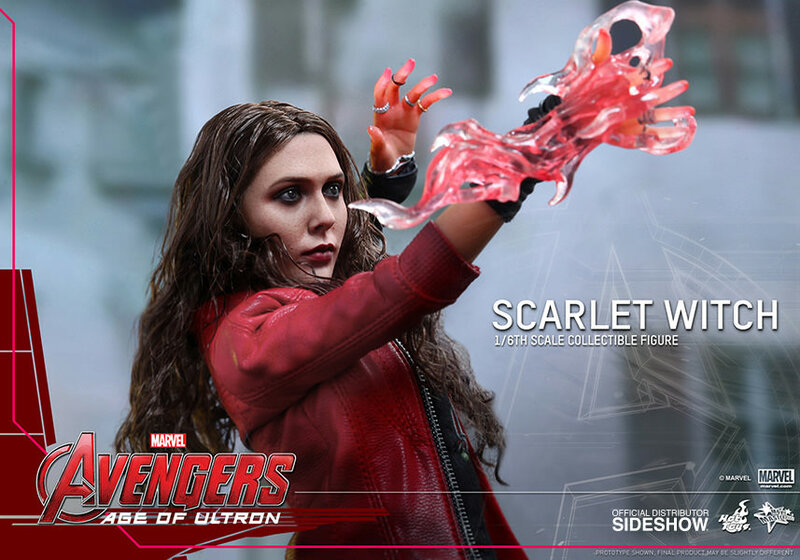 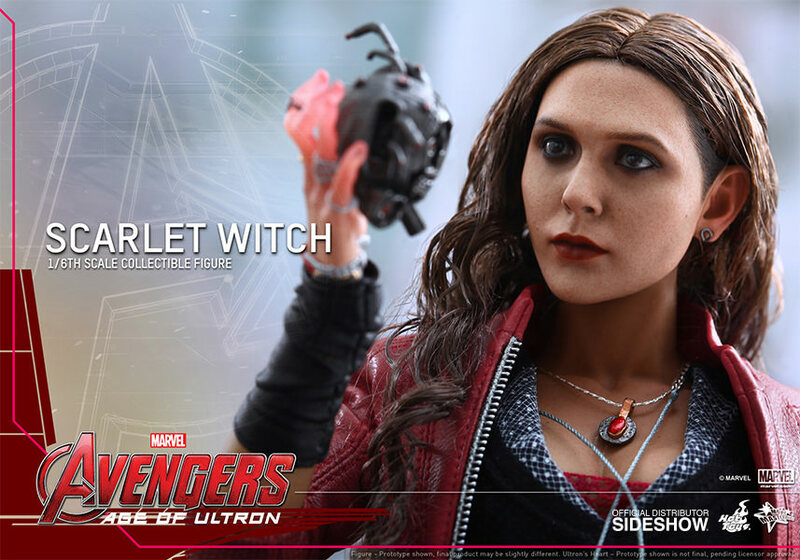 Hot Toys Scarlet Witch is available now for Pre Order on SideShow Collectibles! 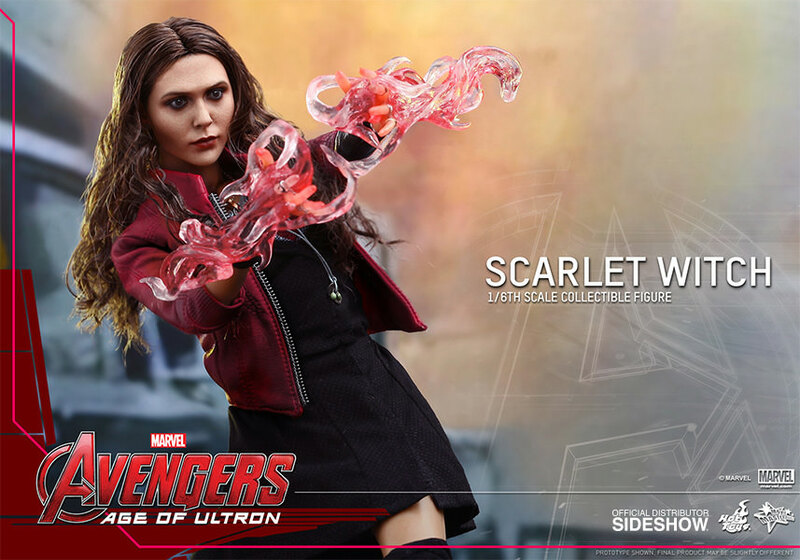 Check out the details below from Hot Toys Official! "I can show you what you truly fear!" In Marvel's Avengers: Age of Ultron, Wanda Maximoff (aka Scarlet Witch) has undergone experiments by HYDRA to obtain superpowers in neuro-electric interfacing, telekinesis and mental manipulation, and has become a "secret weapon" of the evil organization. When HYDRA fell, she joined Ultron to get their revenge on Tony Stark, but eventually allied with the Avengers to help stop the Artificial Intelligence when they discovered Ultron's true intentions to wipe out mankind. 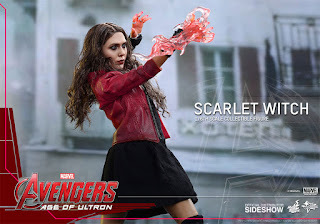 Spice up your Avengers: Age of Ultron collection with this new Avengers member!